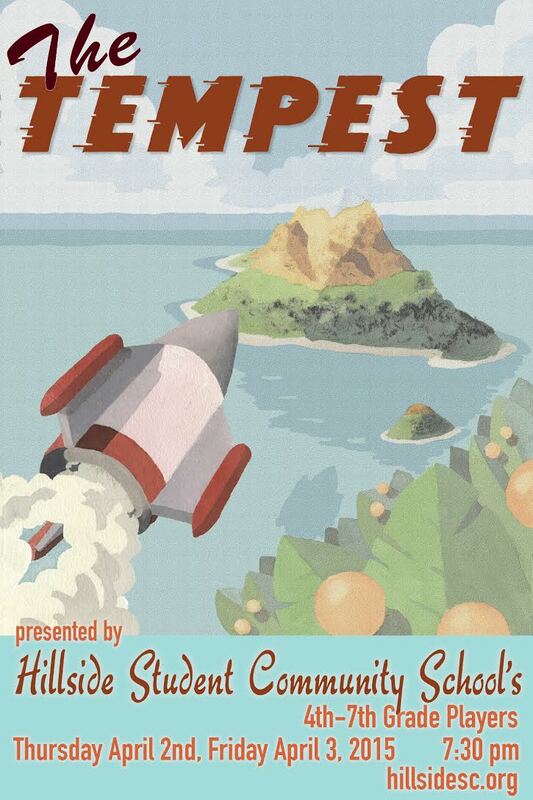 Join grades 4-7 in this futuristic version of Shakespeare’s classic play! Robots, romance, and more! Performances are at 7:30 on Thursday, 4/2 and Friday, 4/3. Congratulations to Charlie Catino – Junior Olympic Fencer! 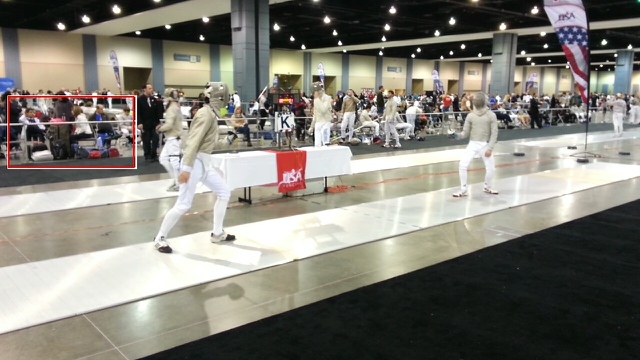 Charlie Catino, a Hillside Cavaliers Club member, qualified as a Junior Olympic fencer in November, 2014, and recently returned from the official Junior Olympic Championship playoffs in Richmond Virginia, where he placed 81st out of 181 fencers. Hooray!! Well done!! We congratulate him on his discipline, courage and skill. So what’s the secret for success in the crucible? Charlie says that he determined to do his best, and to let go of the results. His focus garnered him a string of wins, and composure when he lost. ‘Just DO — do not think!’ is his advice for success in the arena – advice he plans to put to further use in next year’s Junior Olympic Competition. We are proud of you, Charlie, and wish you the best as you move forward! Drama Performance “The Tempest”—7:30 p.m.